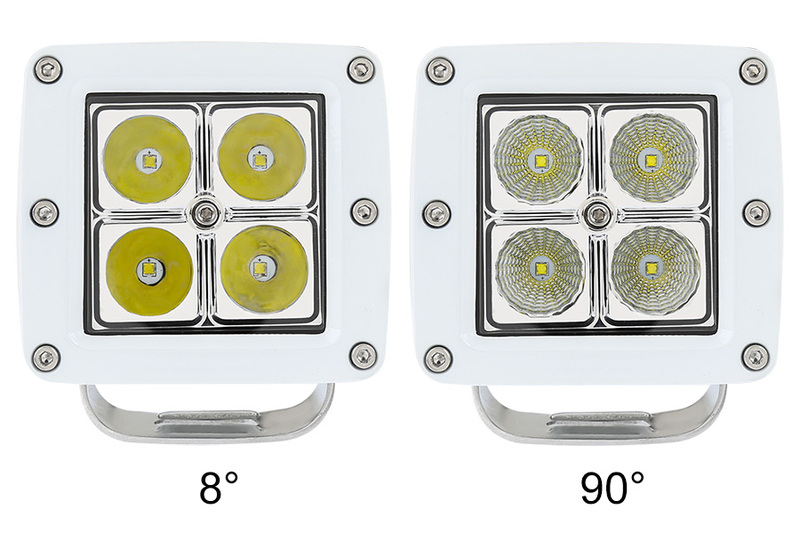 3" Square 12 Watt LED Boat Light: Showing Front View Of 8°(Left) And 90°(Right). 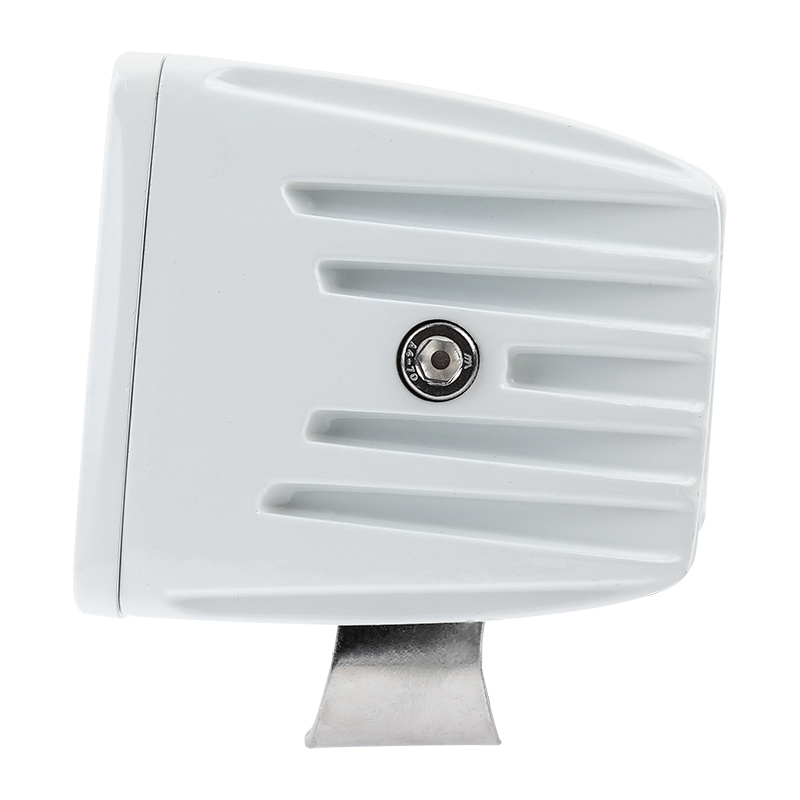 3" Square 12 Watt LED Boat Light: Showing Profile View. 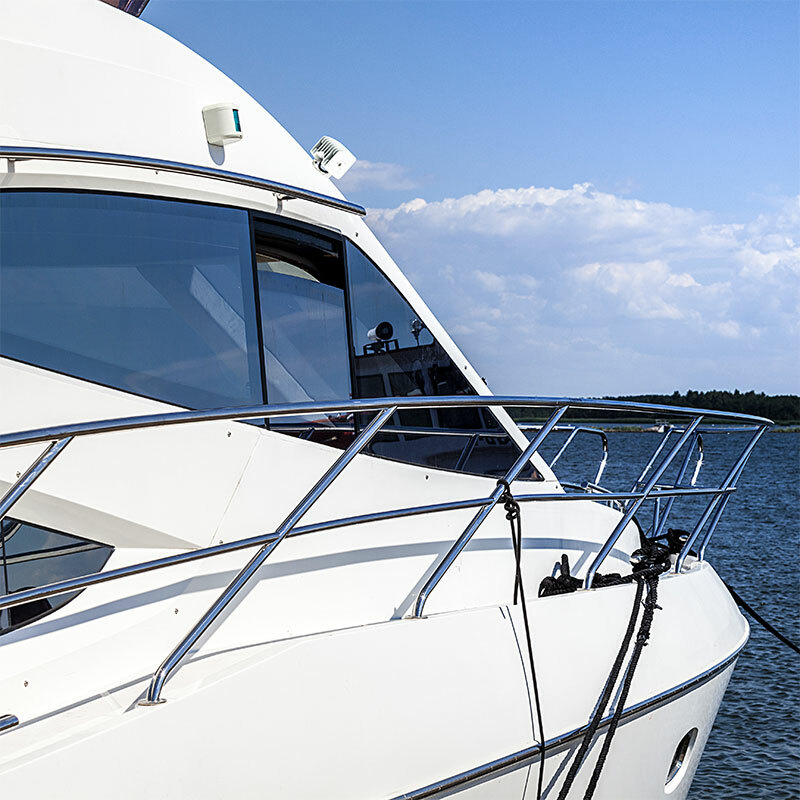 LED boat lights provide a burst of illumination when you're cruising on the water but are also great for off-road lighting, industrial lighting, marine lighting, and tractor lighting. 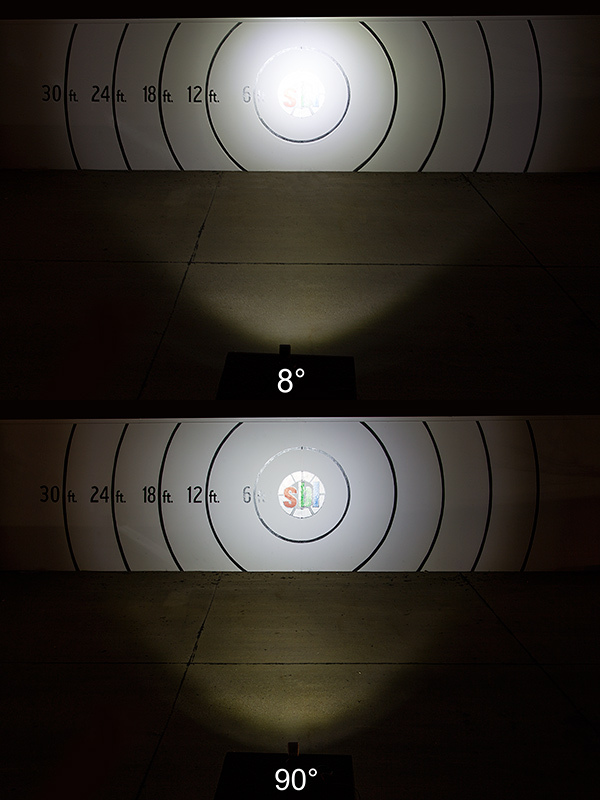 The 3" square spot or spreader light has 4 powerful LEDs that produce 678 lumens of cool white illumination. 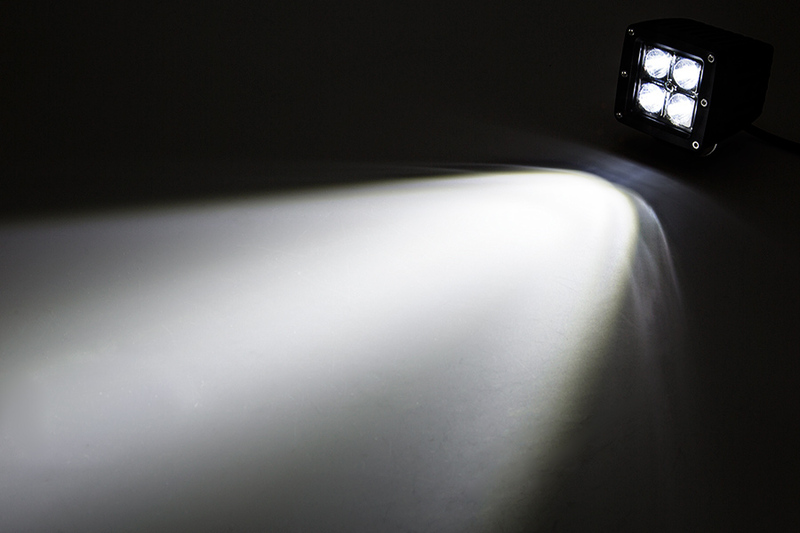 LEDs emit an 8° or 90° beam angle. 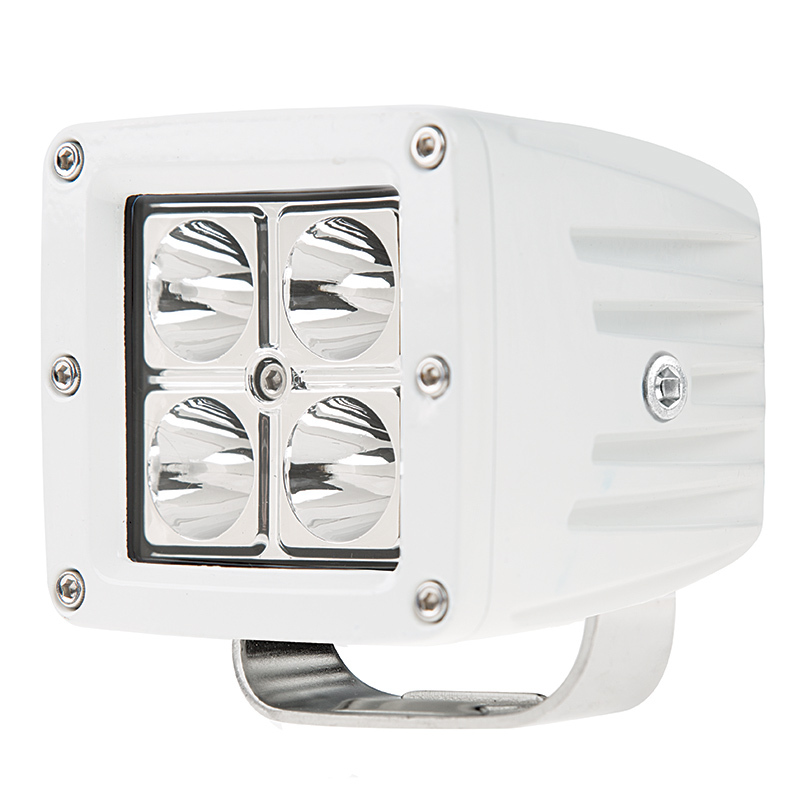 The durable IP67-rated LED boat light is waterproof and shock-resistant. 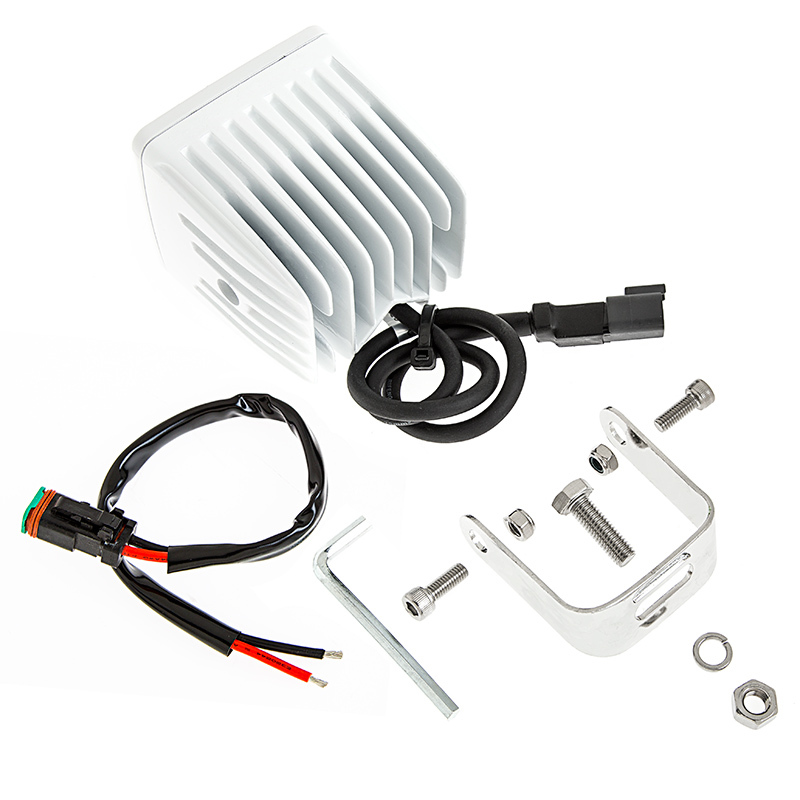 White die-cast aluminum housing and a shatter-resistant PMMA lens protect internal components, and an integral LED-cooling heat sink allows for an incredibly long lifespan. 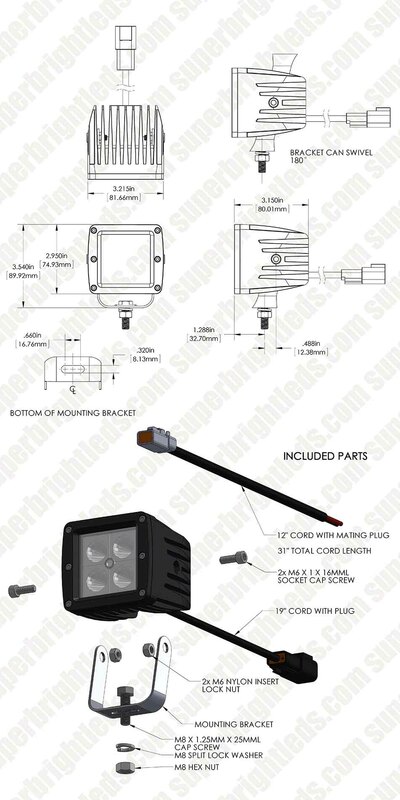 The 13-watt LED boat light comes with an adjustable stainless steel mounting bracket. 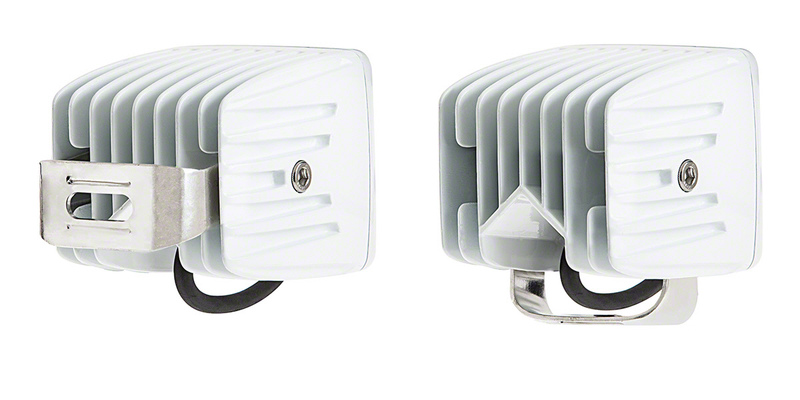 Operates within a wide 9-32 VDC range Also available in black. 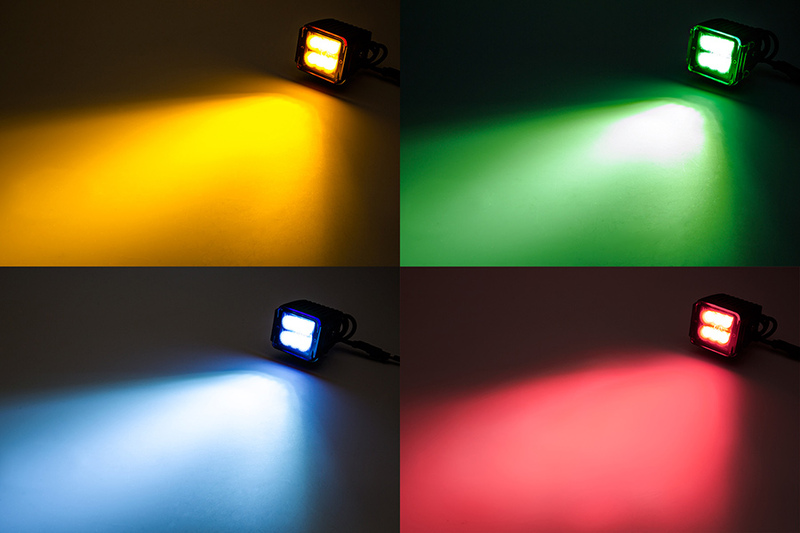 Lifetime warranty on all LED boat spot or spreader lights.